Lindt Tablet Silver Dark Hazelnut 300g - Golden Trading s.r.o. 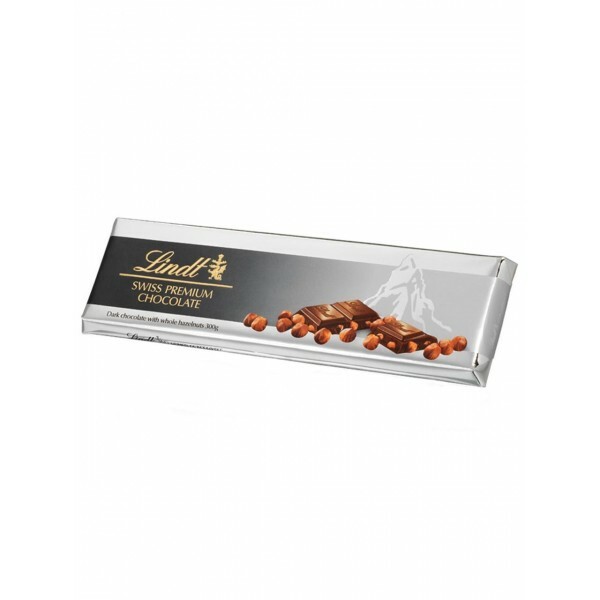 Discover smooth dark chocolate from LINDT with finest whole roasted hazelnuts. Made from aromatic high-quality cocoa, the Silver Tablet Dark Hazelnut offers a delicious and crunchy taste experience for all dark chocolate lovers.